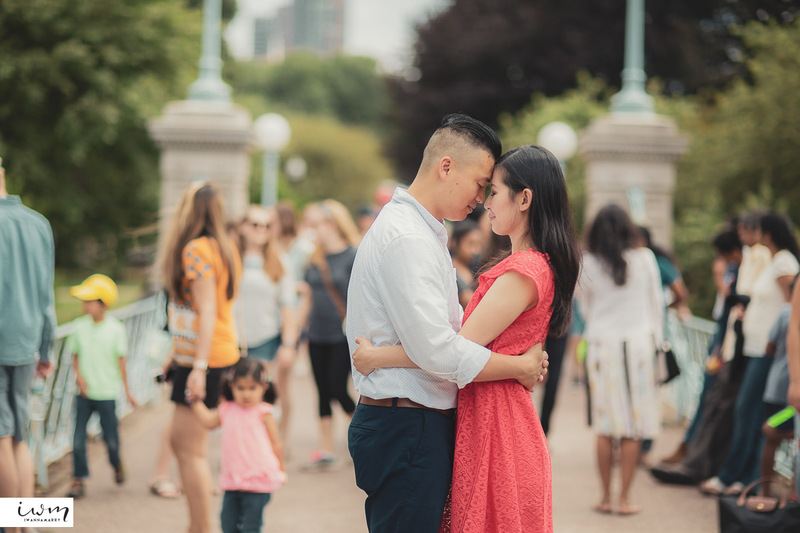 Jeanne and Nicholas started their engagement session with the family and continued with just the two of them being able to be intimate with one another. 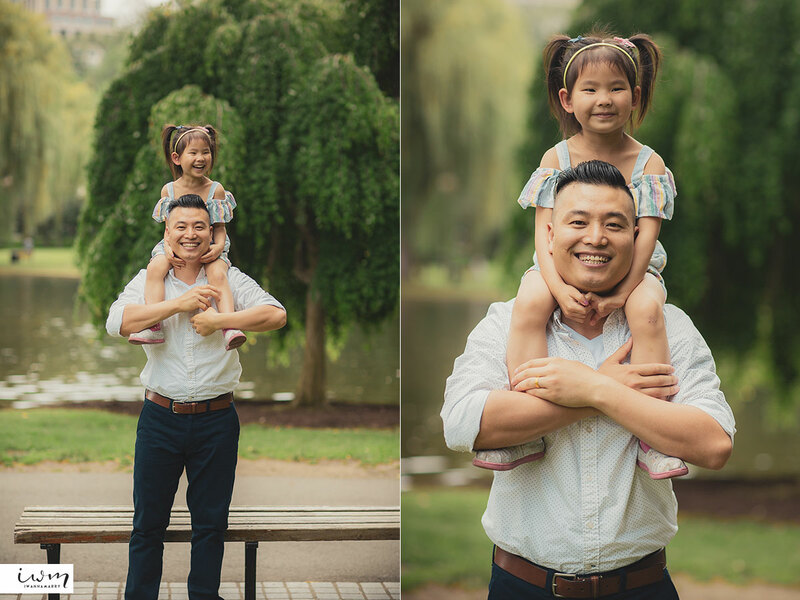 It was really fun seeing them being so playful at the Boston Public Garden. 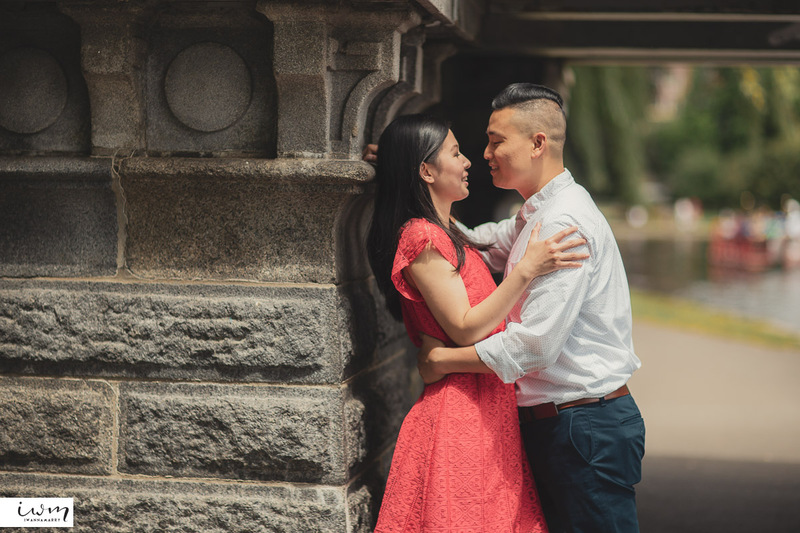 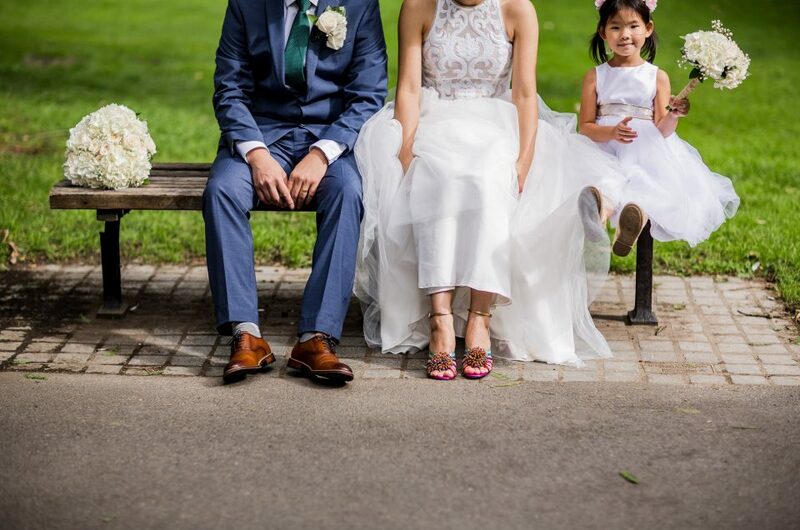 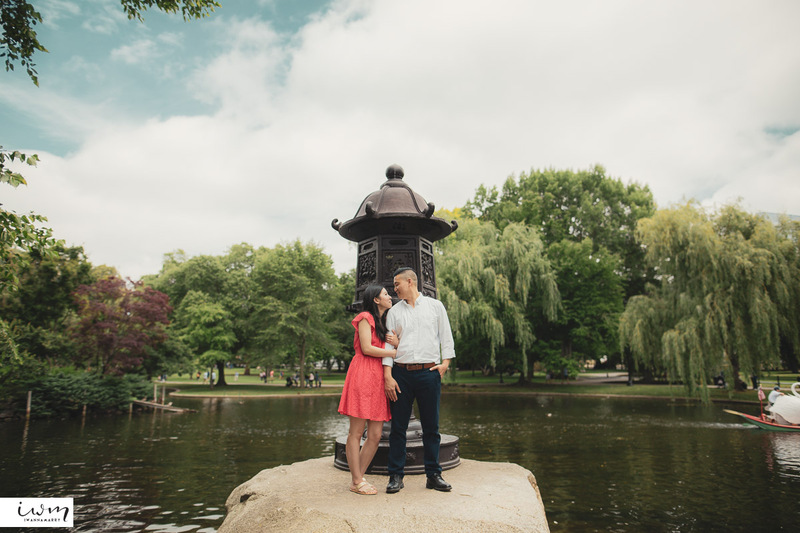 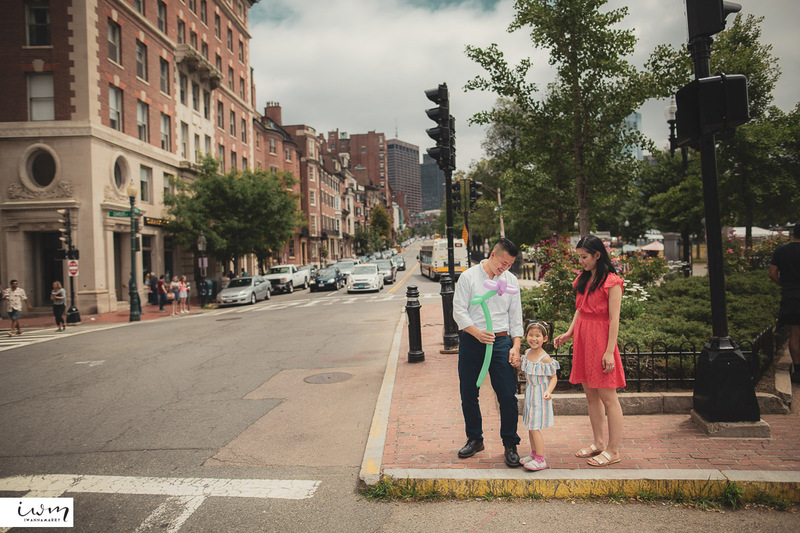 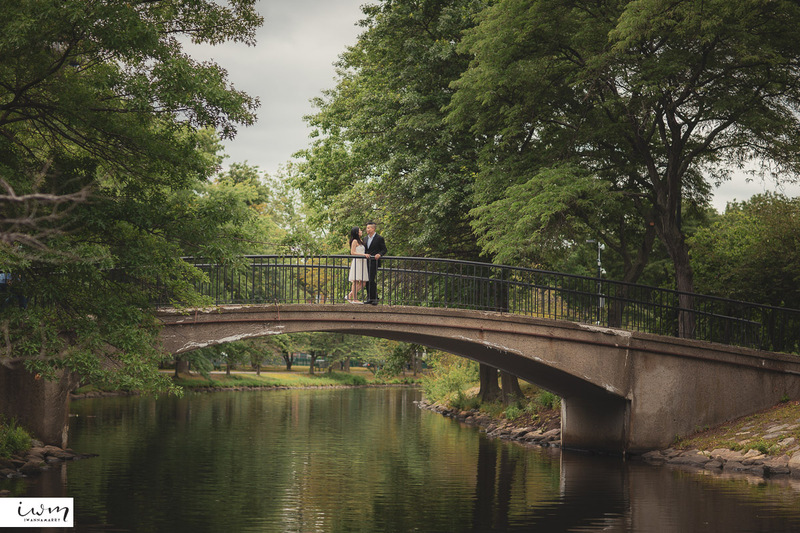 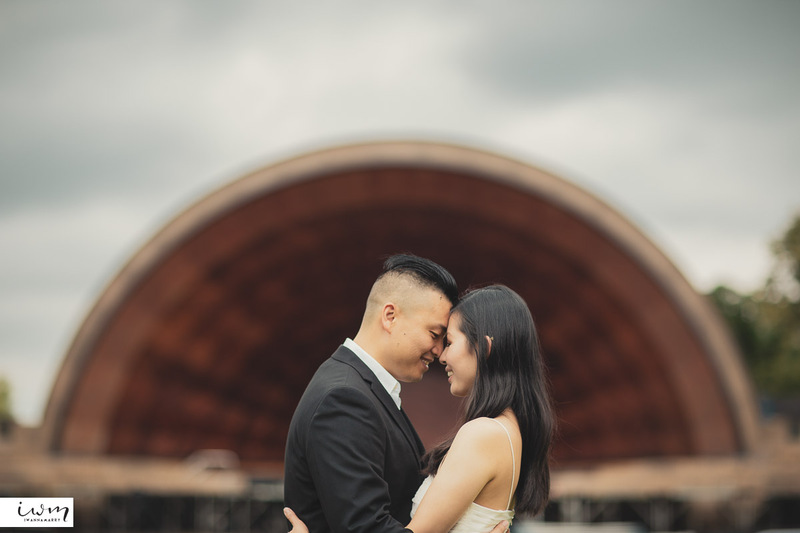 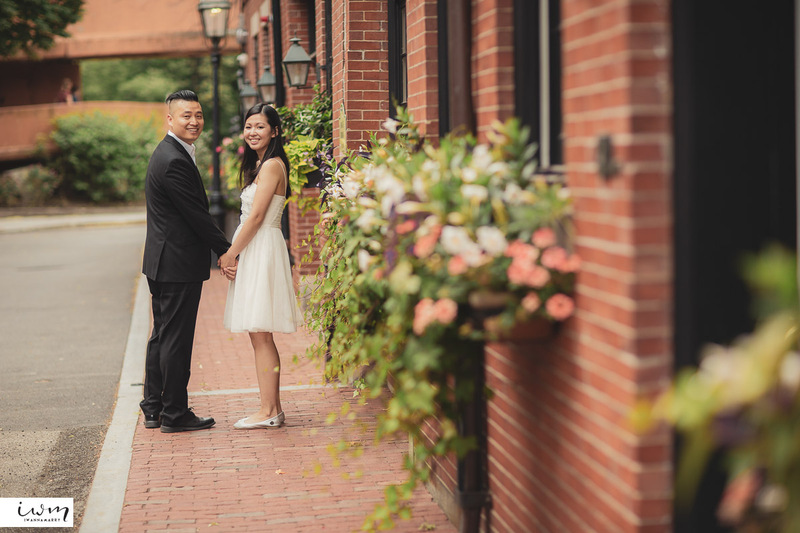 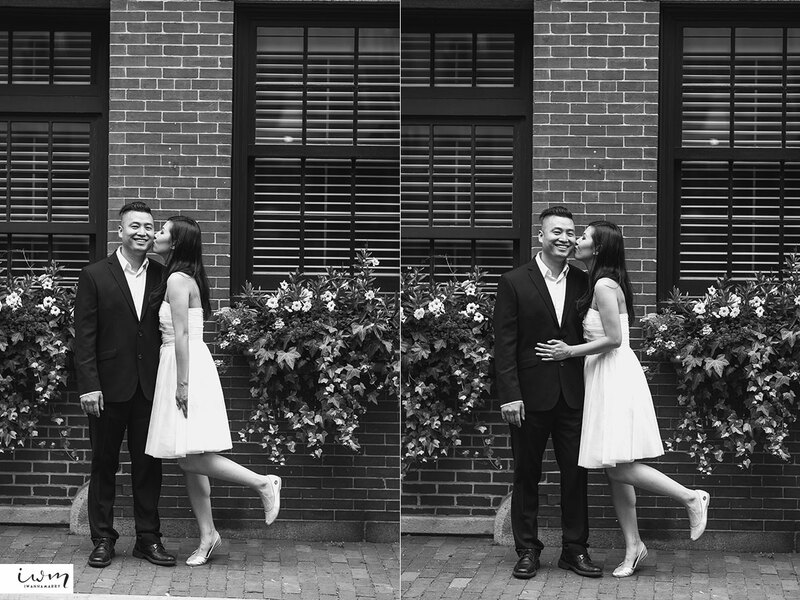 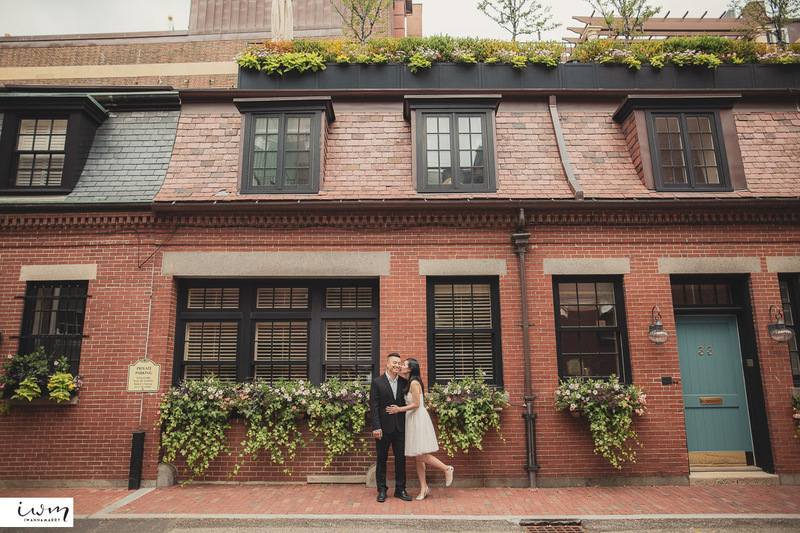 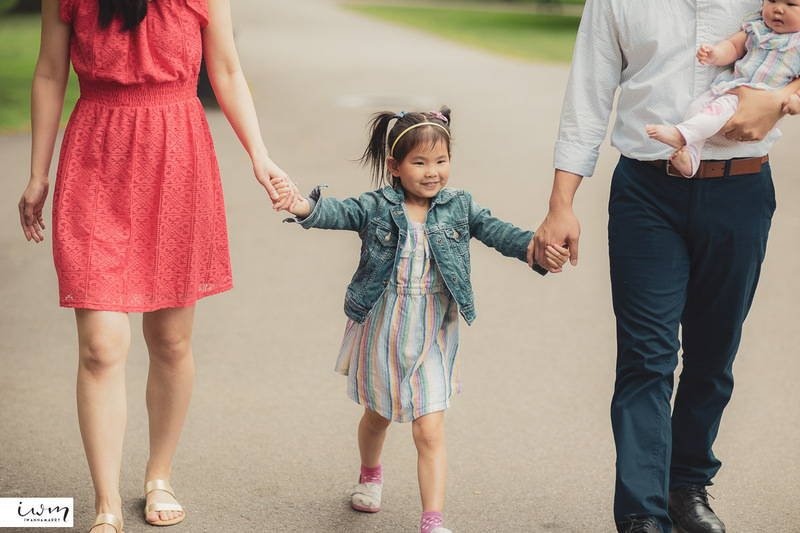 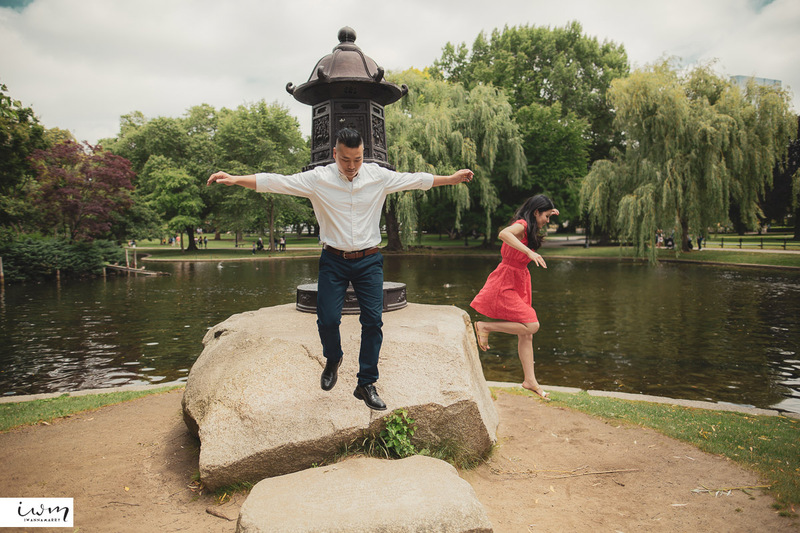 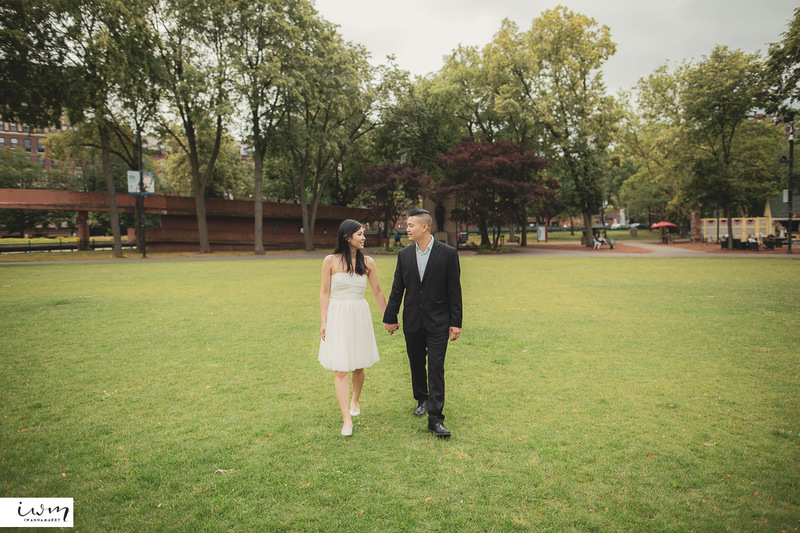 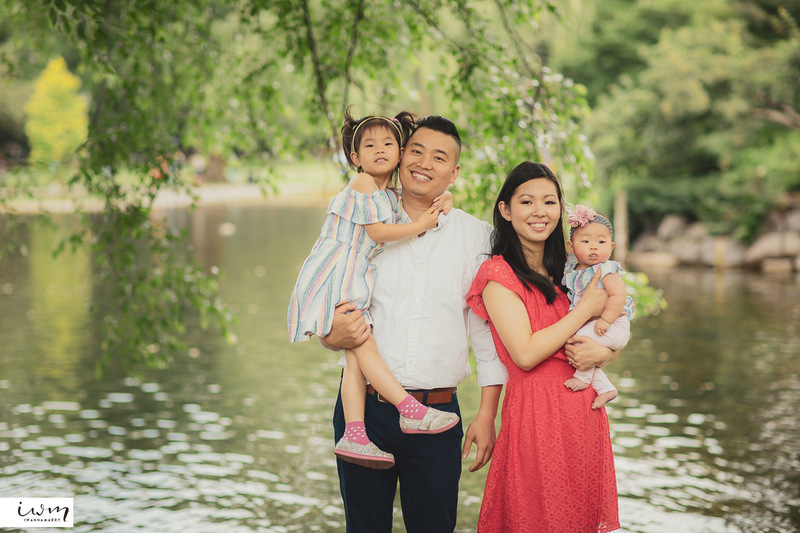 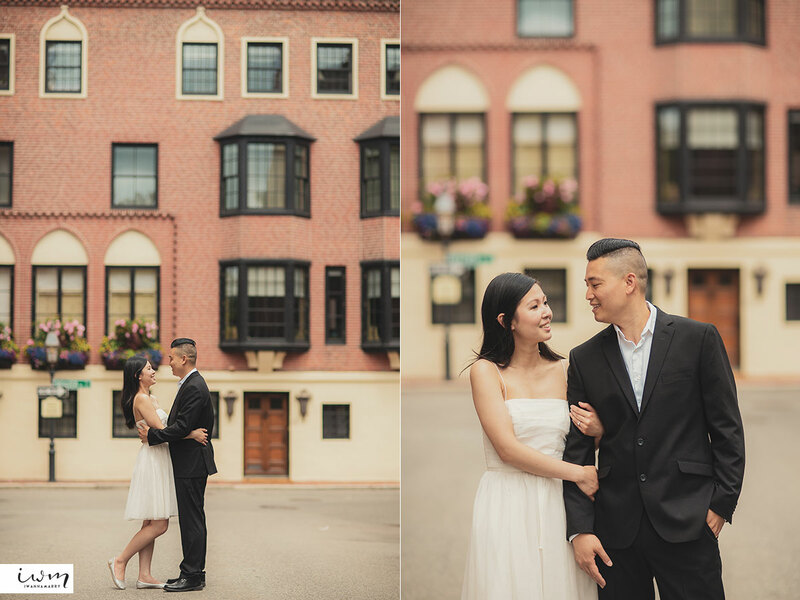 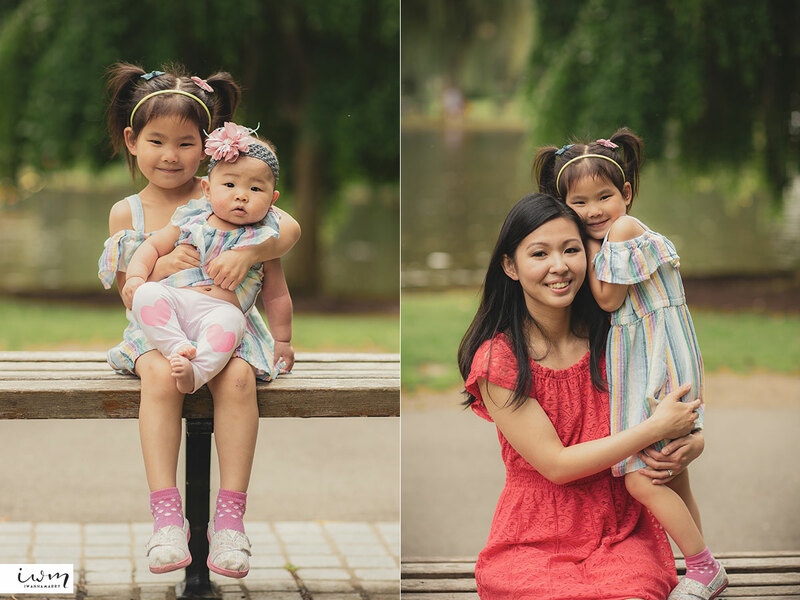 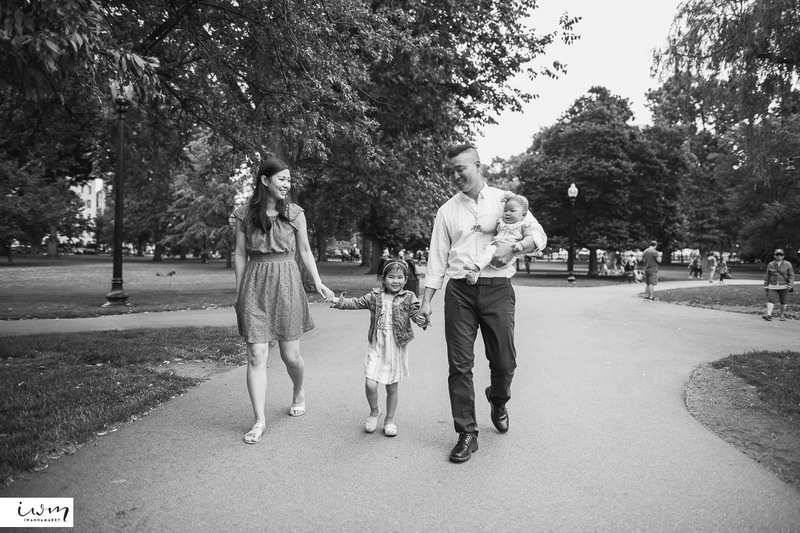 Once they changed outfits to something more formal, their cuteness continued with a different scenery walking towards the Charles River. 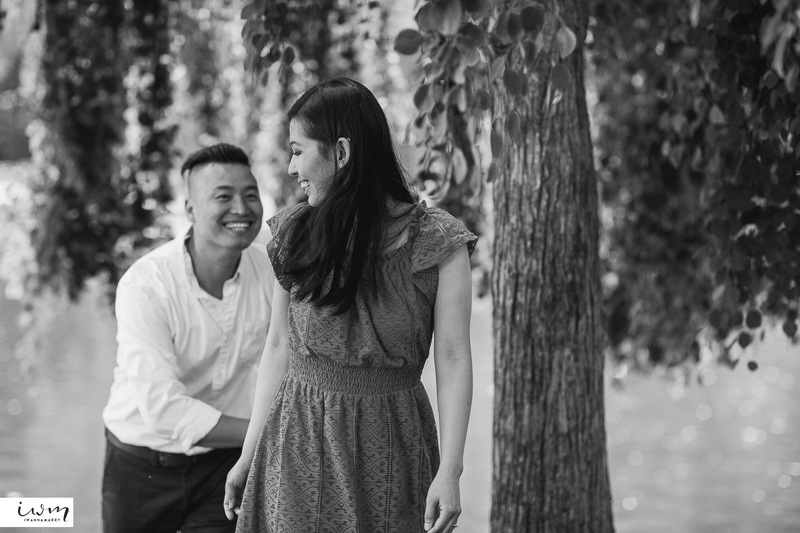 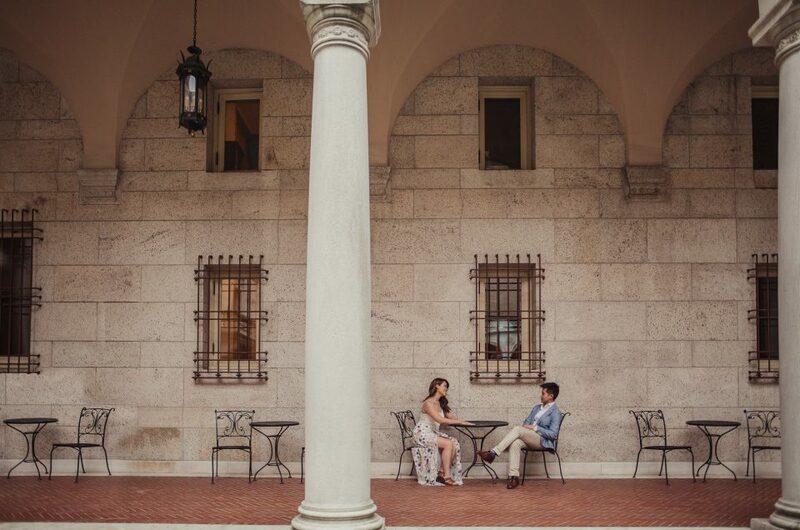 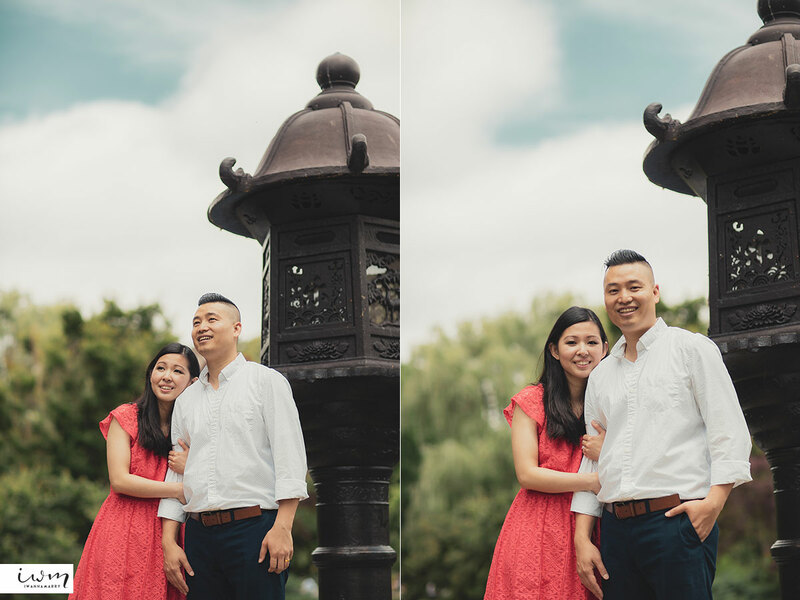 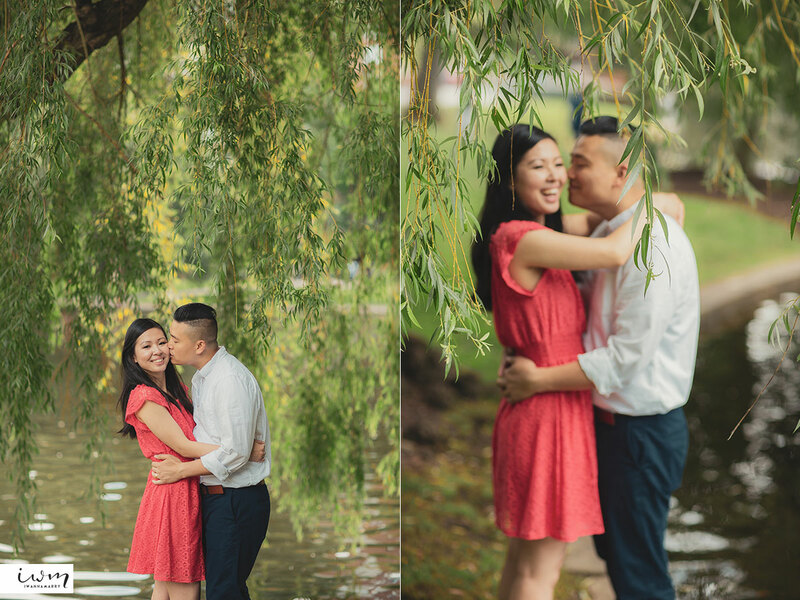 We love it when the couple really enjoys each other during the engagement session!